You want to be a responsible person and recycle. 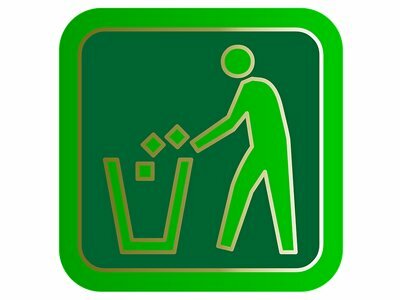 While there are residential trash and recycling pickup services for College Station and Bryan, Texas there may come a time when you need to take your recyclables to a recycling drop off facility. Where can you find one? If you live outside the city limits of Bryan and College Station or in an apartment, are there options for recycling? 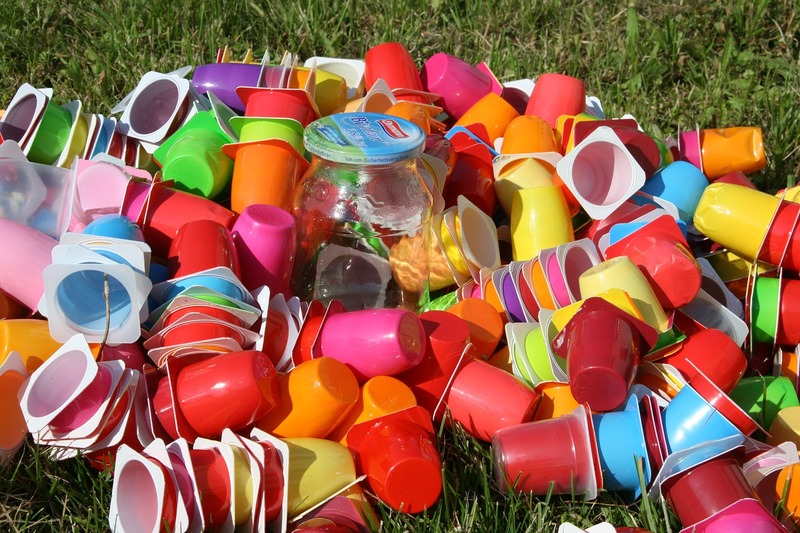 Recycling is getting easier all the time and we can help you find a way to do it. Is That Your Only Option? If you live outside of the city or in an apartment you may feel like the only way to recycle is to pack up your recycling into your car and drive it to the nearest drop off location. There are easier options, though. 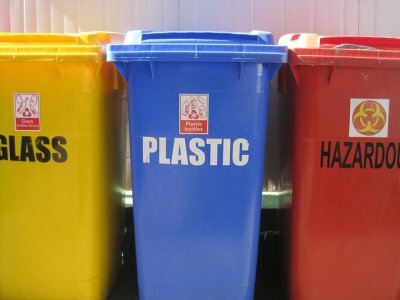 If you want to make recycling part of your green lifestyle, paying a recycling and trash service to come by weekly or biweekly is worth considering. It makes sustainable living easier and it normally isn’t very expensive. Regularly making the trip to a recycling drop off location may not be as easy of a habit to maintain as just remembering to throw your recyclables into a different receptacle from your trash. 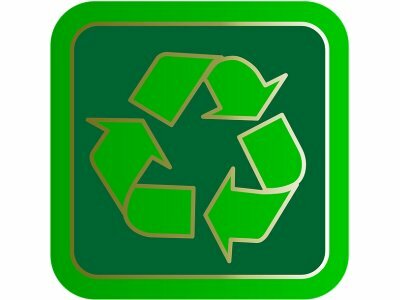 Some providers may give discounts if your HOA signs up for recycling service. Instead of just signing up on your own, see if you can get your neighborhood association to sign up. That way, you can save money and get your whole neighborhood to go green. How environmentally friendly is the apartment complex you live in? There are services that will pick up trash and recycling right from your doorstep. The employees are uniformed and have background checks. If your apartment complex doesn’t have a service like this, you may want to ask why. It keeps your community clean and makes recycling easy. If you don’t have service at your door for recycling look for recycling bins near where you take your trash. If there isn’t one nearby, ask the apartment manager for one in a better location. It may just be an oversight. Whatever way you choose to recycle, it’s worth the effort. 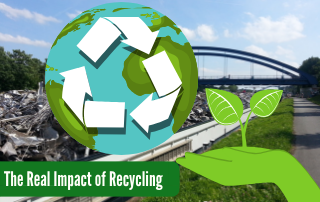 Recycling programs benefit our local community and the environment. Little changes we make to our lifestyles as individuals can make a big difference in a community. It starts with being willing to recycle and then it carries on to other little things. We’re saving valuable non-renewable resources in plastics and metals when we recycle. 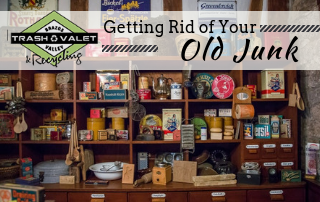 We can also do that by reusing and repurposing items that still have some life left in them. It’s better than sending everything to the College Station Landfill. Even if you live outside of the city limits, don’t give up. You can recycle no matter where you live in the College Station and Bryan area.